Generally, one person in the house is the primary caregiver of the home, its possessions and overall maintenance. With HomeZada, all family members can access your home’s data. HomeZada enables all family members to gain access to all the home’s data in one central system. One centralized system will help family members understand how to take care for the home. A centralized system will give all family members the data they need to make decisions regarding the safety of the home. Inviting and sharing your HomeZada account with family members assists in multiple home management aspects. Let’s find out how. – Invite your family members to participate in home related tasks to share in the responsibilities. – Some family members may turn to other family members that have more experience with household tasks. And viewing these tasks online in one central system makes it easy to communicate the issues. For family members who live out of town like parents or children, invite your family members as a good way to support one another when tasks need to be completed. – Invite family members to help with construction projects by reviewing the details of these projects. Family or spouses can share their opinions on selections and next steps. 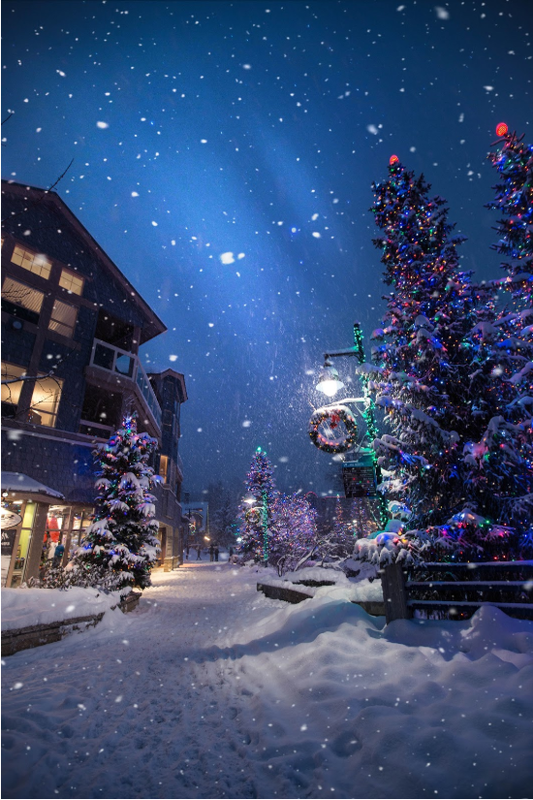 – Invite family members that need to make timely decisions on projects, but travel a lot. Accessing data online is much easier and decisions can be made swiftly. Making decisions immediately will keep the project on schedule. –In case of an emergency, invite spouses to understand the data about the house. If there is an emergency, everyone will know what to do in the event of a claim. – Invite family members to help with estate planning and long term distribution of the items in your home. 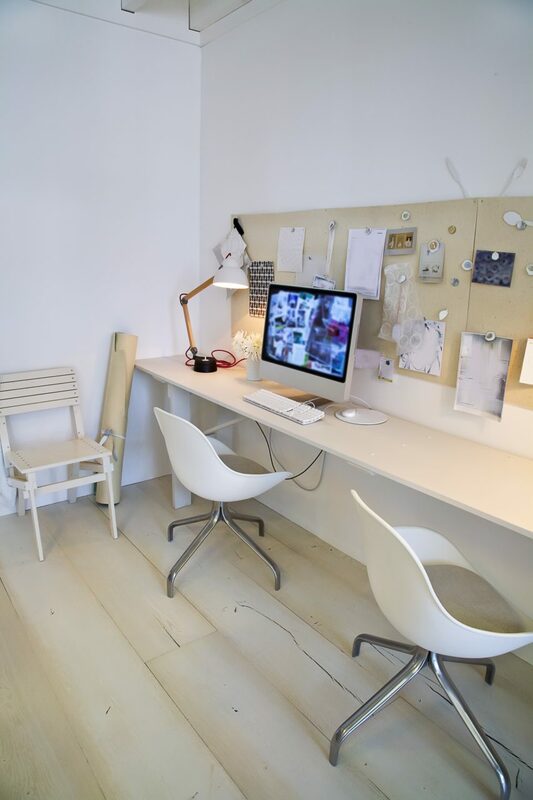 This can easily be done using the HomeZada home inventory functions. – Invite family members to provide them access to your suppliers and vendors. 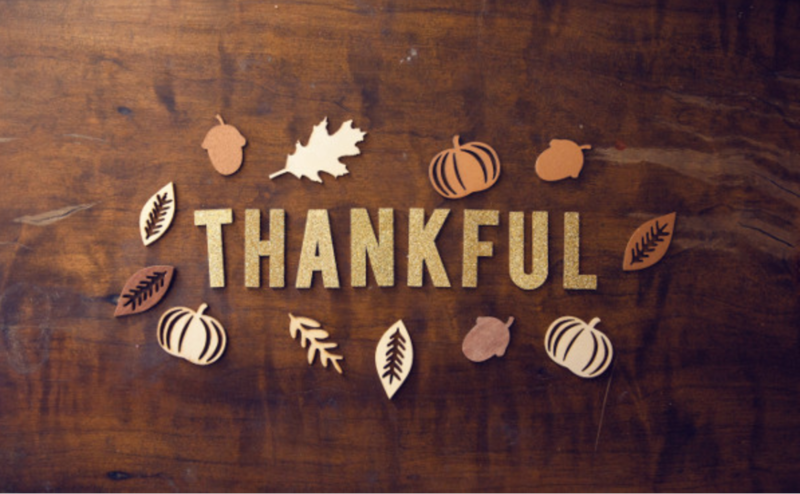 This will help family members support your efforts in managing contractors or any issues that come up. Your family may also help coordinate schedules and projects with your service providers. Once you have decided to invite specific family members into your HomeZada account, it is easy to share your account. Start by taking these few steps. After you have logged in to your HomeZada account, click on your My Account at the top of the screen. Once you have reached My Account, you will see the Share Properties at the top of the navigation bar. In this example, two types of people are accessing this property. The sharing is with a family member and a contractor. You can share with any person or entity you would like. Please remember that anyone you share your property with will see all of the details of your home. In this example of sharing with the contractor, you can also delete their access after the project is complete. 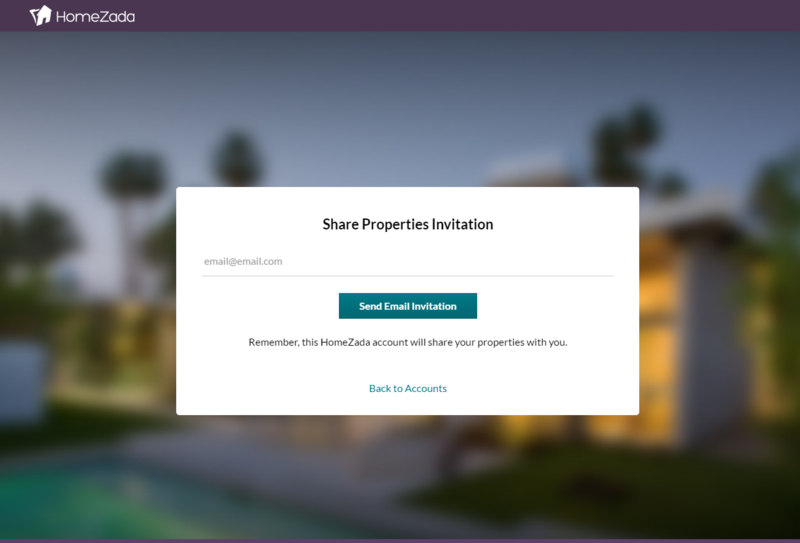 After you have clicked on the Share Properties button, you will be asked to enter an email address of the family member you would like to invite into your property. Enter your family member’s email address and click Send Email Invitation. 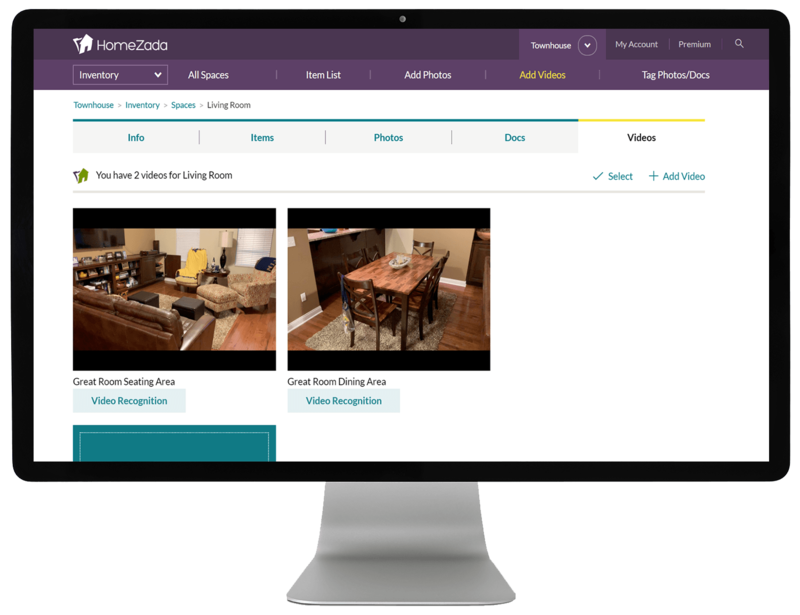 Once your family has accepted their invitation, your family member will be able to access your HomeZada account. Now, your family member will be able to see all the details in your HomeZada account. This sharing of the property will provide them access to all the happenings within your home. This invited family member can also make decisions for the home’s management.